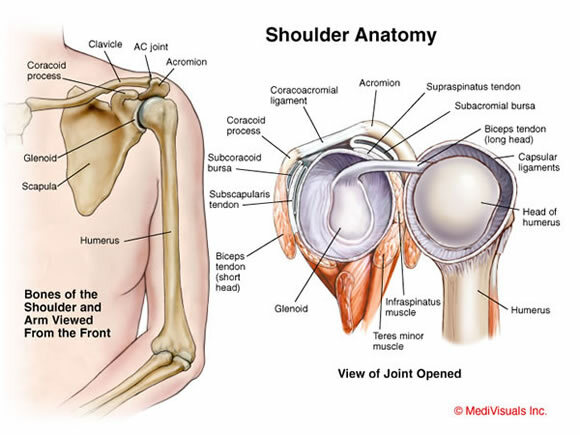 In addition to what I would say on my yoga teaching blog, in longer form I would talk about how the affordance of injury has been to feel more deeply into my anatomy and alignment, not only in the shoulder girdle, but also in the core, pelvis, and everywhere. To know what muscles ache or need to be stretched, or what they can tolerate in a practice is a profound and powerful thing. So rather than viewing the injuries as setbacks, which they were superficially, on a deeper level they have given me a deeper, more aware practice. My work now is to convey this in my teaching.